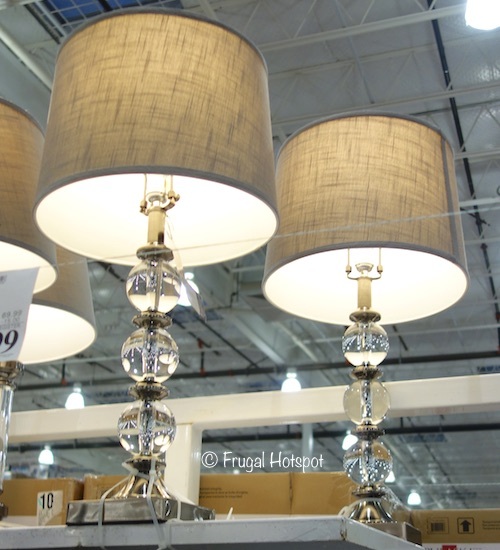 These elegant lamps feature a dark brushed steel base, crystal spheres and are topped with a hardback fabric shade. 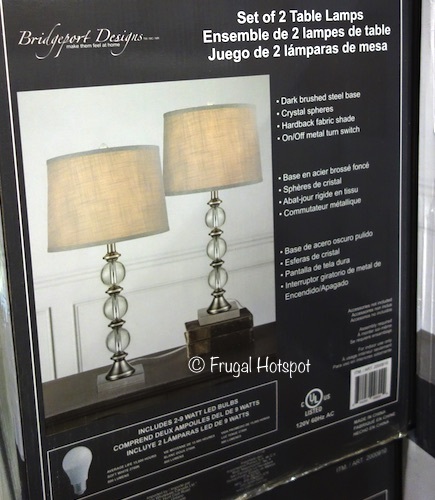 Select Costco locations have the Bridgeport Designs 2-Pack Table Lamps on sale for $54.99 (after instant savings), now through January 27, 2019. 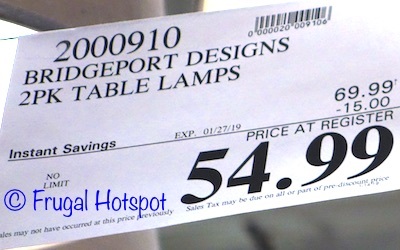 That is $15 off Costco’s regular price of $69.99. While supplies last. Item #2000910.